The quality of leadership determines the quality of followers. Most things in life revolve around leadership. It is then critical to develop leaders of tomorrow and strengthen the leaders of today. Some say leaders are born and others say leaders are made. As an organization into leadership development, mentoring, vision development with years of proven experience and success, we believe greatness is developed with intentionality. Greatness does not come by accident. We believe God given potentials are identified, activated and must be deliberately nurtured into optimal performance levels, able to influence others and impact society positively. 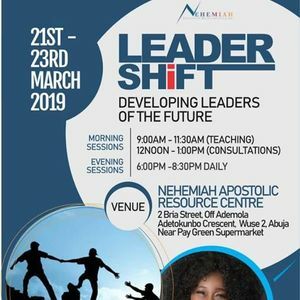 WHY ATTEND?Society is in desperate need of quality leaders in all spheres to build strong institutions that enable for societal survival at the least. Rev. 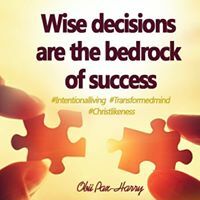 Celia Apiageyei Collins and Apostle Obii Pax-Harry are seasoned and sought after speakers highly recommended for equipping and mastery in leadership development principles that will enable you shift from leading to influencing.Rev. Celia Apiageyei Collins has been recognized as one of ten most influential black women in Great Britain and Apostle Obii Pax-Harry's leadership capacity and role has been recognized and affirmed by Christian leadership bodies in Europe, Africa, Carribean Islands and the USA where she has ministered extensively. 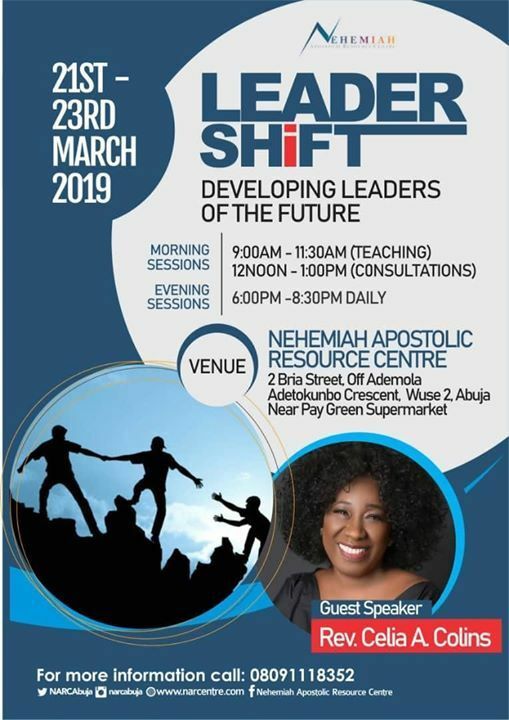 WHO CAN ATTEND?This seminar is highly recommended for leaders at all levels in the church system, marketplace, family and especially EMERGING LEADERS of the future. The ladder to your tomorrow is prepared today. The 3 day seminar is HIGHLY subsidized at N5,000 per day. Group registration attracts a discount.